No Sir! I Don’t Think You are a Talent! Sir!! The Great Debate in Chernobyl! This Sunday at 8.00 pm. I have good and bad news for you. The good news is that another great debate will be held on the 6th of May this coming Sunday at an earlier time of 8.00pm (Singapore time). The bad news is we have been kicked out from the “Great Hall.” I will not elaborate further except to say it is in part due to darkness colorful usage of language and Dr Chandra’s personal references. 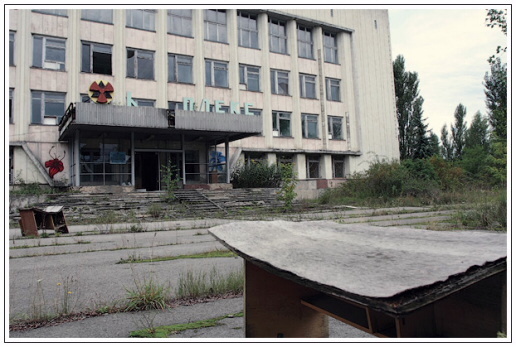 Posted in B'hood, Great Hall Debate | Comments Off on The Great Debate in Chernobyl! This Sunday at 8.00 pm.